Heather Loewenthal is an independent governance, risk and compliance executive who links ethics and compliance to behaviour and tools in organisations. She has over 25 years’ experience in banking and financial services. Most recently she was Global Markets Business Partner for Anti-Financial Crime at Deutsche Bank. Previous positions include Chief Compliance Officer for Barclays Pan-African businesses and Global Chief Compliance Officer for the ING Group. She initially joined ING in Australia where she was the Chief Risk Officer and General Counsel. 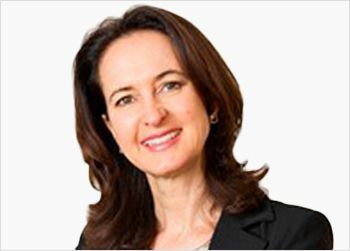 Prior to joining ING, Heather held executive positions with other financial institutions with responsibilities for Australia, Asia and the United States. Heather has participated in numerous industry initiatives to develop the management of compliance risk and to embed ethics in daily business practice.